This young man, and the "young" part is literal, he is all of 21 years old, held thousands (tens of thousands?) of people entranced, spellbound, and dancing, late Sunday at TBD Fest. 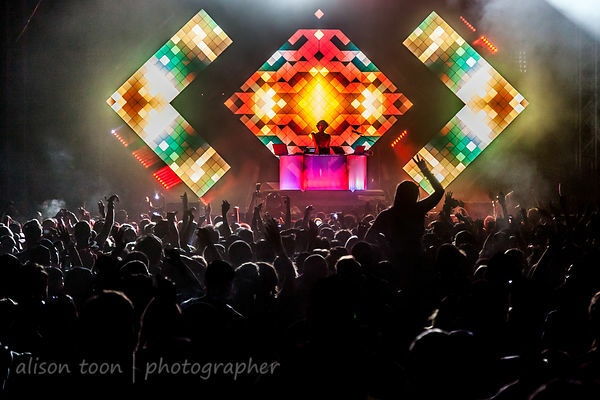 Huge crowd, beautiful lights, and music that moved your feet, arms, everything for you. 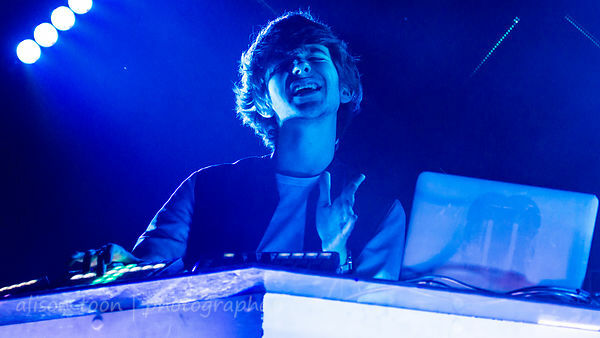 On Sunday, Madeon (real name, Hugo Pierre Leclerq, from Nantes, France) kept the crowd enthralled for over an hour. The music was great, the lights, fantastic. 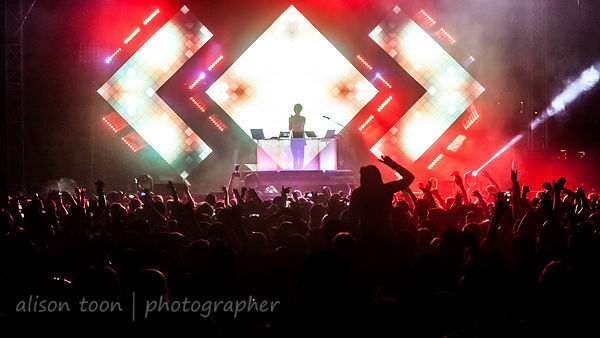 Madeon is on tour in the USA: several dates to come in Texas, then Vegas, and finishing with a little place called Madison Square Garden in Manhattan, New York. 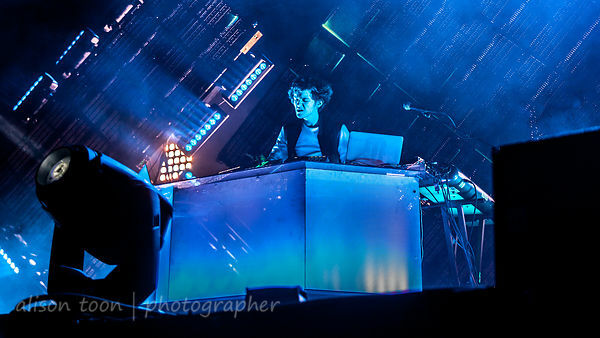 More pictures from the Madeon show at TBD Fest 2015 can be found in this photo gallery.Just click the link, or any of the images in this post.